Thank you AGIAN! Our great customer’s wonderful reviews made this possble! Guy Painting NOW YOU KNOW A GUY! You’ve arrived, welcome to being a 2013 local leader! 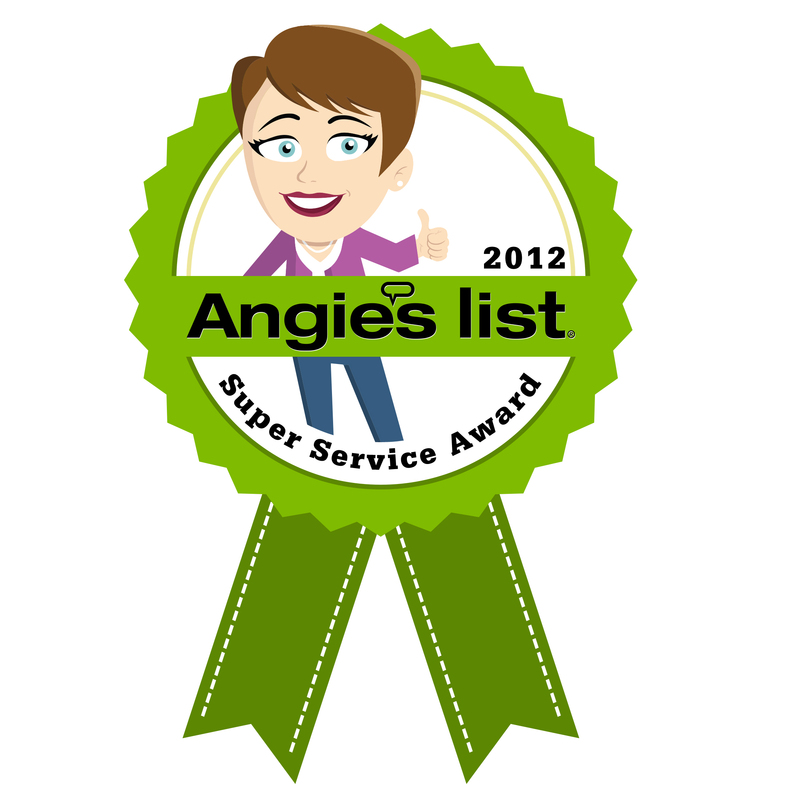 in each market on Angie’s List, earn the prestigious award. Thank you to all of our great customers for your wonderful comment and reviews that made this possible! INDIANAPOLIS October 2, 2013 — Guy Painting has been selected for the 2013 Best of Indianapolis Award in the Interior Residential Painting Contractor category by the Indianapolis Award Program. 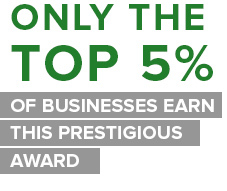 The 2013 Indianapolis Award Program focuses on quality, not quantity. Guy Painting Earned the 2012 Angie’s List Super Service Award! 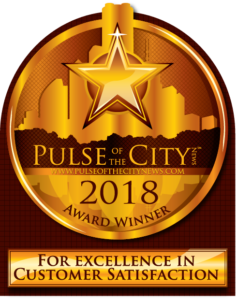 Thank you to all of our great customers for your wonderful comment and reviews that made this possble! 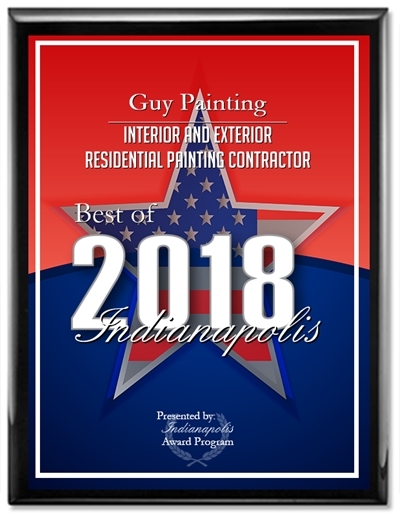 Guy Painting has earned the service industr y-coveted 2012 Angie’s List Super Service Award, an honor awarded annually to approximately 5 % of all the companies rated on Angie’s List, the nation’s leading provider of consumer reviews on local service companies. Guy Painting meet those strict guidelines and carries an A rating. Great color change right? 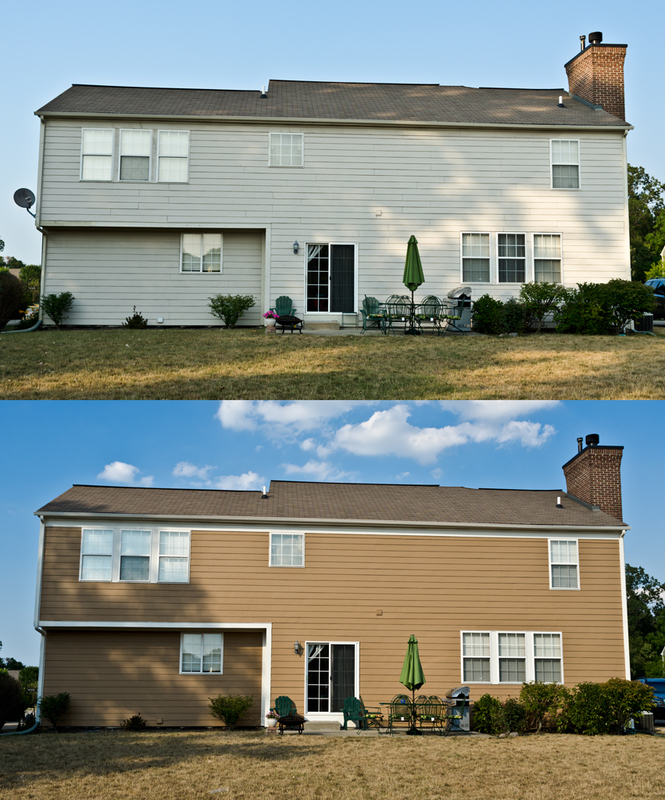 More importantly, can you see the vertical lines between the hardy plank siding in the before picture? Now look at the after photo. Caulking improves the look of your home by making it look seamless. More importantly, we use caulk to protect. Caulking composite siding ties it all together and it helps keep the rain out. It makes it more secure and reduces the chances of siding becoming loose and making slapping sounds in the wind, or worse, blowing off the side of your home. Of course caulking also helps keep the cold winter wind out can also lower the heating bills. There are lots of options in caulk and you must use the correct caulk where it is intended for a job to last. 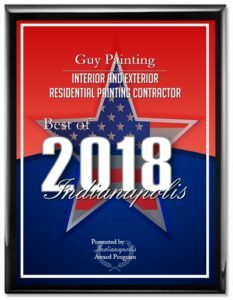 We use our years of painting in Indianapolis and surrounding area’s to insure your home is caulked correctly with the best caulk for the surfaces it joins. Few home improvements are as noticeably refreshing as a new coat of paint. Painting can transform the look of your home inside and out in a few simple brush strokes. With an exterior paint job, a professional is likely to be your best choice because the project likely will require scaling the roof and sides of your home. Working on ladders and handling painting chemicals and solvents can be dangerous, and some homes built before 1978 may be covered in lead-based paint. Obtain an estimate based on the painter’s survey of your home. The contractor should visit your home and you should walk him or her through every aspect of the job.This is a good time to be specific about colors (you can obtain samples from many manufacturers’ paints at hardware and home improvement stores) and to ask for professional opinions. Once you’ve found a few prospective painters on Kudzu.com, make sure each is licensed and insured. You also will want to check references. In your research, don’t trust photos. Most are taken from too far away to reveal brush strokes or squiggly lines. Ask for contacts on projects similar to yours. Look at projects that are at least three years old. You’ll want to find out whether the materials and colors the contractor used have held over time and weathered the elements gracefully. Specify the work that will be done, the estimated completion time, and the total cost and payment schedule. Also, include the paint manufacturer’s name, color, grade, gloss, base, where the paints will be used, and how many coats will be applied. Also, be sure the contract specifies that a primer will be applied. The contract should state that the painter will clean up after the job is complete and remove excess paint from floors, ceilings, and windows. Beware of a contractor who uses phrases such as “surfaces prepared,” for example. The contract should instead spell out how the surfaces will be prepared — for example a power wash, bleach solution, disk sanding and caulk in any gaps. Painting can make a big mess, which is why the contractor should agree to return the area to its original state. The company should specify in its contract that it uses drop cloths and that it protects landscaping. Experts recommend paying for the job in thirds. Your contractor should receive a deposit of less than 10 percent when you first sign the contract, a third of the remainder in the middle of the project, and the remaining balance when the job is complete and all materials have been cleared. One last tip: if you live in a neighborhood with a homeowner’s association, be sure to check with them to ensure that they approve the color. You wouldn’t want to have to pay to have your home repainted. 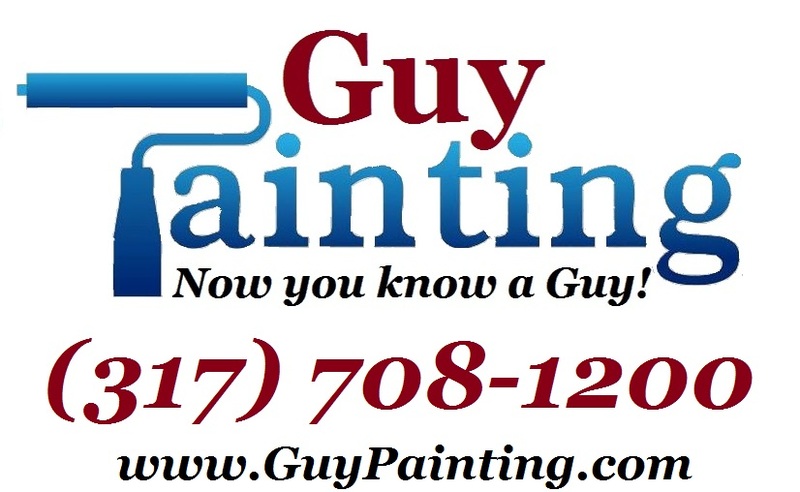 Since you’re already here, if you are in the Indianapolis area, give Guy Painting a chance to earn your business. We run our business using the standards you see above. 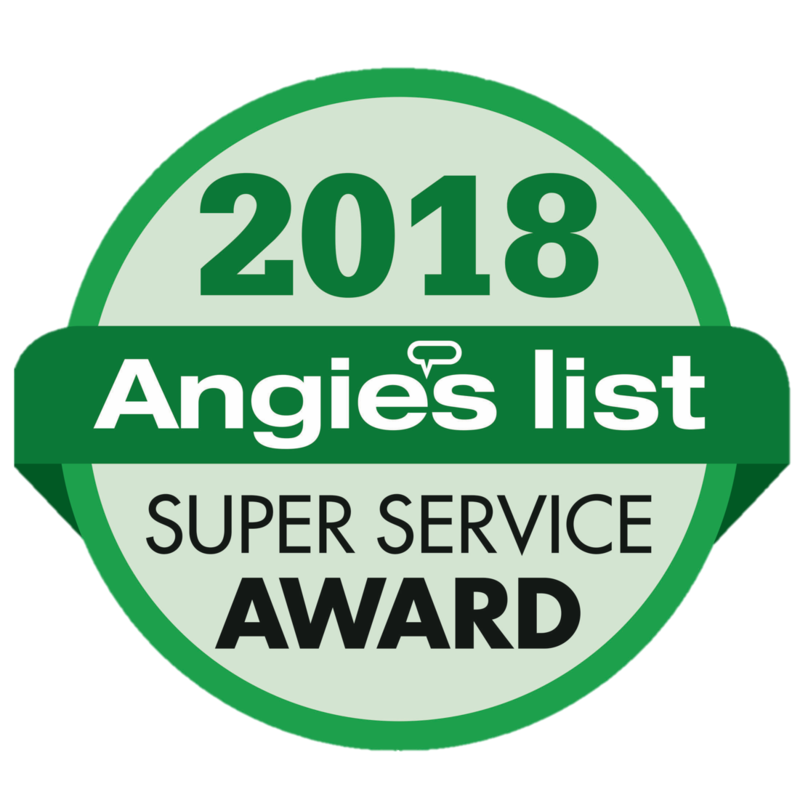 We provide references, including projects from your own neighborhood, detail all the work that will be done in our contract — including that all-important prep work and cleanup, and we won’t be finished until you are satisfied. Get started on your painting project today. Call us or fill out our online quote request! Colors Make the Difference – Guy Painting – Interior Painting. Here is a great example of how a color can change the feel of a room. The red makes this room feel small and dark, but the green helps it look more fresh and open. I also like the way these pictures show the range in color you get from the rooms lighting. Guy Painting — Now you know a Guy! Here is a beautiful example of what a quality paint job can do. 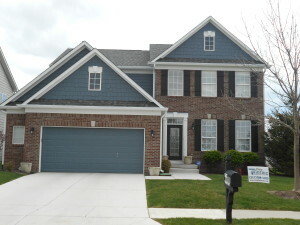 We meet Carrie in April of 2010, she wanted to have the look of her home updated and to have it protected. We meet several times and helped her with a color consultation and even brought out some paint to try on the home for her. She chose a very beautiful color combination to go with her brick and windows. 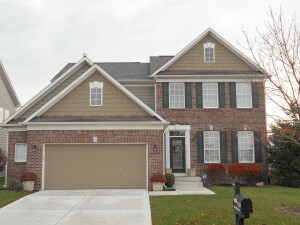 The home was power washed, scraped, primed, and after all the thorough prep work was completed, we painted the home. She and her husband were very pleased and it was beautiful! Check out the before and after pictures and see it for your self. We, here at Guy Painting, wanted to start a blog to share helpful information about home maintenance and painting. But first some information about us!! 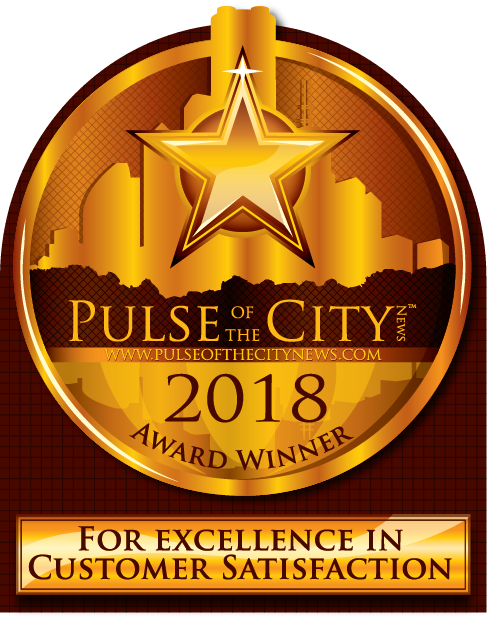 Our growth in the Indianapolis and surrounding areas is due to our outstanding reputation and is dependent on the high number of referrals we get for our satisfied customers. 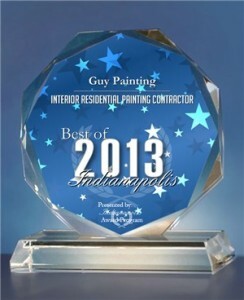 This has made Guy Painting a leader in Indianapolis painting community. 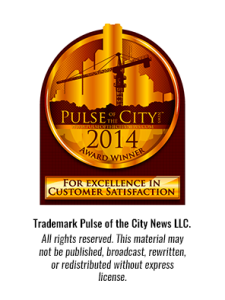 We take pride in providing the highest level of workmanship for your home or business. Our professionalism starts with a detailed on the spot printed quote, including any wood rot replacement, window repair, siding repair, and any other repair that may be needed to insure a long lasting paint job. Every exterior project is started with a thorough pressure wash and meticulous prep work, including scraping all failing paint, priming bare and cracking surfaces, and caulking all joints, seams, knot holes, and cracks with a 65+ year elastic caulk. Your home is then is professionally painted to be beautiful and last! You will be surprised in how simple and easy we make this process. 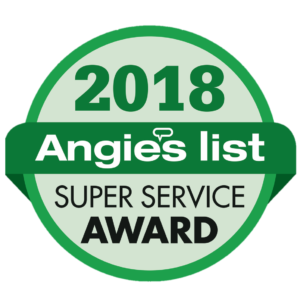 We service Indianapolis, Carmel, Fishers, Zionsville, Westfield, Nora, Fortville, Cumberland, New Palestine, Wanamaker, Southport, Greenwood, Center Grove, Plainfield, Avon, Brownsburg, Clermont, and the surrounding area!